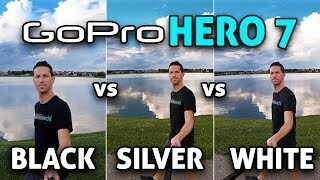 KWD 80.99 including 1 KWD shipping. 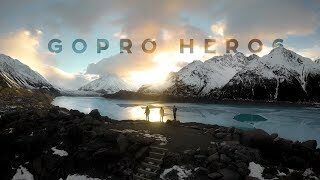 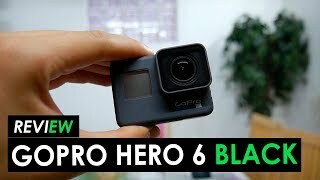 The hero 6 4k uhd 12mp camera - black Camcorder is manufactured by GoPro and was added around July 2018. 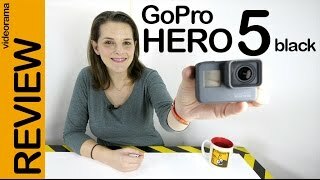 This version of the Camcorder comes in Color : Black , Processor Speed GHZ : 5 GHZ , Display Size : 2 Inch. 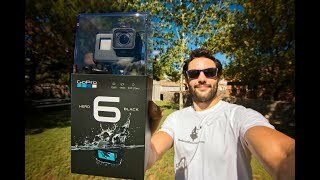 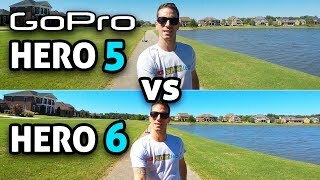 REVIEW GOPRO HERO 6 BLACK ¿AUN ES LA MEJOR?